Random Posts Widget to Blogger will show random post from your blog to your sidebar or anywhere you want to show random post on blog. Random Posts Widget show post with thumbnails and also show comments with links. Recent widget always show new random post when blog pages refreshed. Because of every time it’s come with new posts from all post with every blog page refreshed so its help to increase view count of your posts. 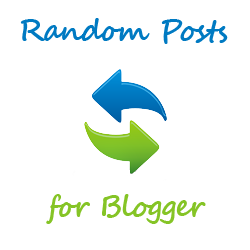 We provide full tutorial for adding a random posts widget with thumbnails on your blog. 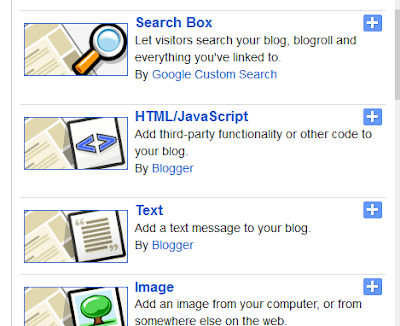 Login to your Blogger Dashboard and Go to Template > Edit HTML as shown in below picture. Now click on Expand Widget Templates as shown in below picture. Now paste below code just about it. Now Go to Layout and click on Add a Gadget as shown in below picture. It’s a step by step guide to show random post widget in sidebar on your blog, Enjoy it.